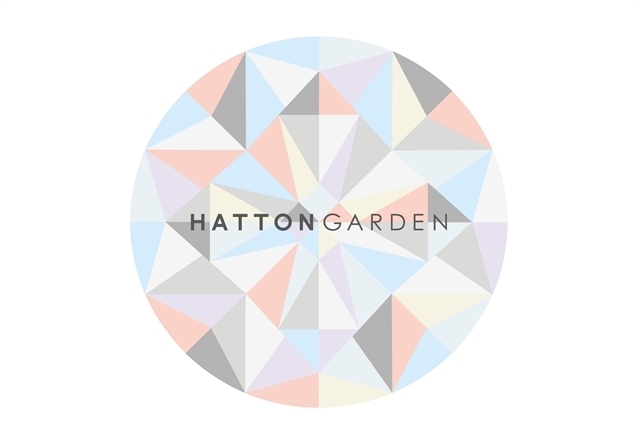 Hatton Garden BID Board is represented by local businesses to provide strategic leadership and direction. 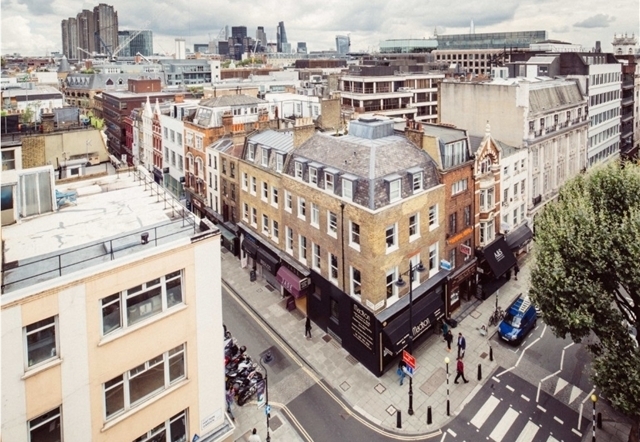 Providing your business the best opportunities to thrive in Hatton Garden. 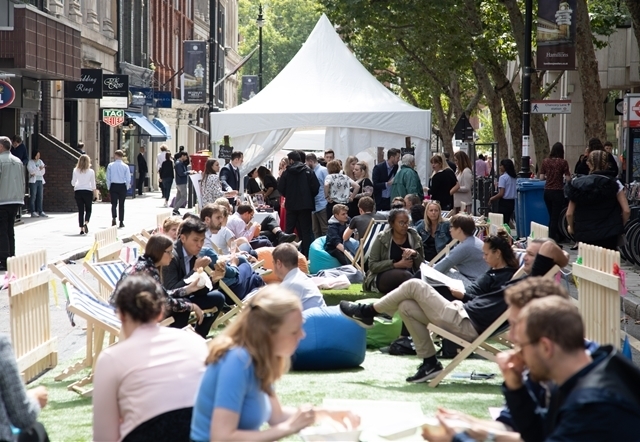 We're undertaking significant regeneration projects in and around Hatton Garden such as Cross Rail and the Super Cycle Highway. 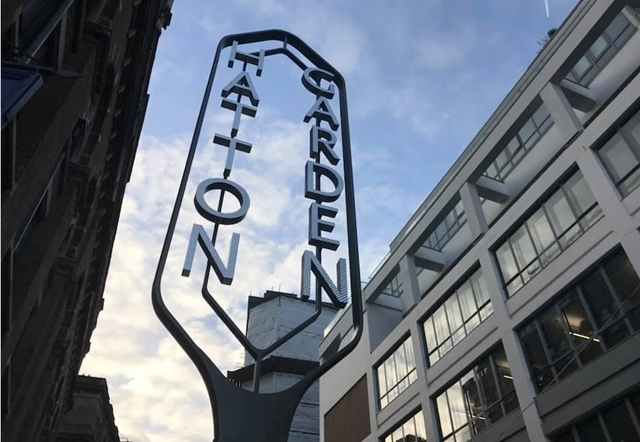 Increasing the awareness of Hatton Garden and all it has to offer. 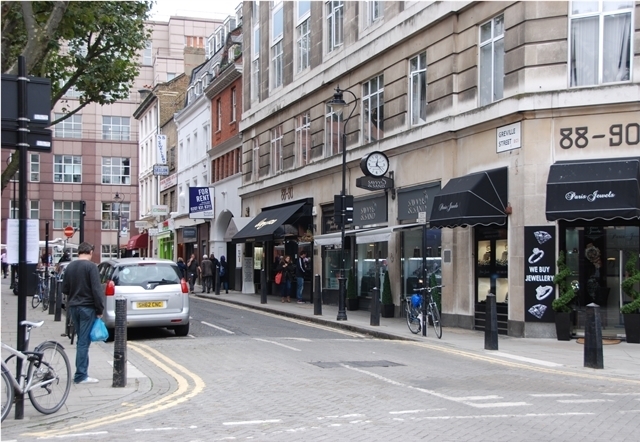 Making Hatton Garden a cleaner place for all to enjoy.